Carolina Office Equipment Co.(COECO) was founded in 1921 by Grover Robbins a prominent Rocky Mount, NC banker. The company began by selling office supplies, office furniture, office machines and commercial printing. Grover operated the business until his untimely death in 1943. He was succeeded by his son Austin Robbins who managed and directed the company during the next 50 years. His sons, Bill and Chuck Robbins joined the company in the early and mid seventies. It was during the eighties and nineties when all three Robbins were working together that the company experienced tremendous growth and established itself as a respected industry leader. However, as the markets changed so did the business and during the mid 1990’s the supply and furniture divisions were sold to a national company. 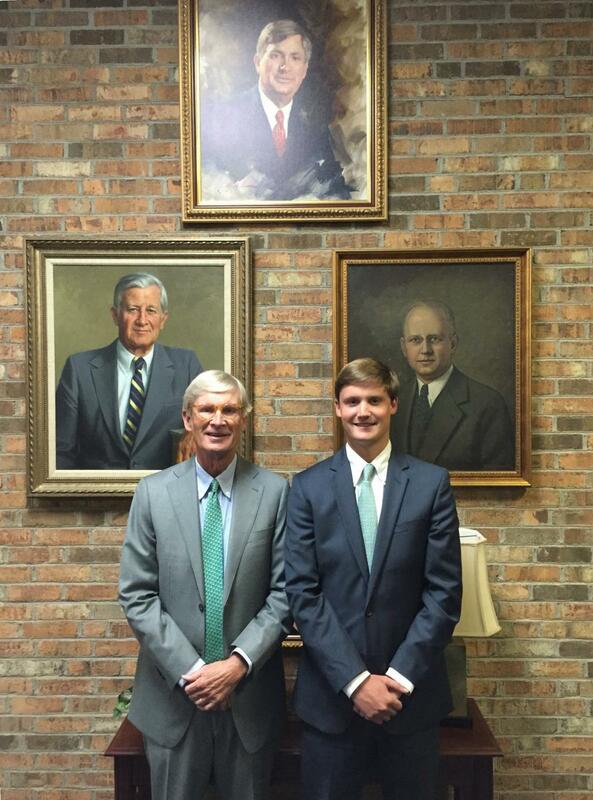 The Office Systems and equipment ownership was retained by the third generation of Robbins family. Today history has repeated itself in the Robbins family as the management team now includes Chuck Robbins (CEO) and two of his sons, Austin Robbins and Irby Robbins, as fourth generation managers in the business. Randy Humphrey is President and General Manager and Keith Aldous is the CFO. COECO Office Systems remains one of the largest independent office equipment dealers in the southeast representing lines such as Xerox, Canon, Kyocera, Sharp, Konica Minolta and HP. The history of COECO has underscored a changing industry that has continued to evolve. In today’s business environment the company has been transformed into an office technology and equipment that has been enhanced by the new digital technology. COECO’s proud past will allow us to continue to build and grow thus providing for a brighter future tomorrow for us all.